Guild Wars 2, the smashing subscription free MMORPG hit which was released earlier this month got a Mac (beta) release today. It seems ArenaNet staffers are big fans of Macs. "We offer them as part of our employee laptop subsidy program, and our president Mike O’Brien is rarely seen without his Mac laptop. 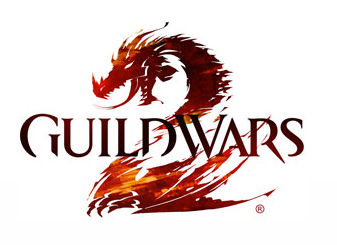 We’re as excited as anyone to play Guild Wars 2 on OS X." 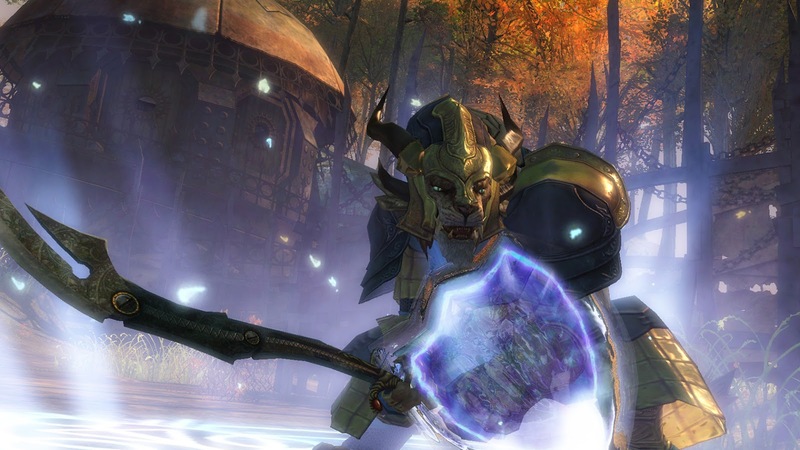 The Mac Beta is available to anyone who has purchased or purchases Guild Wars 2. All you need is an active Guild Wars 2 account to download the Mac Beta client. Just log in to account.guildwars2.com and click Download Client to get started. If you have any questions, check out the Mac FAQ.